You will LOVE these CAARIBUK Bags Up to 65% Off. 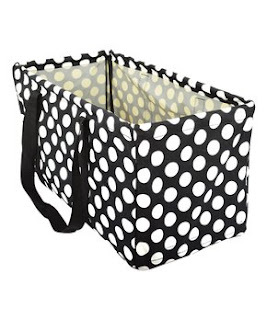 Solve storage issues in one click with collapsible totes from CAARIBUK, here with more great brands. A great gift for friends or family, these bags can hold just about everything, then collapse to be stored easily.